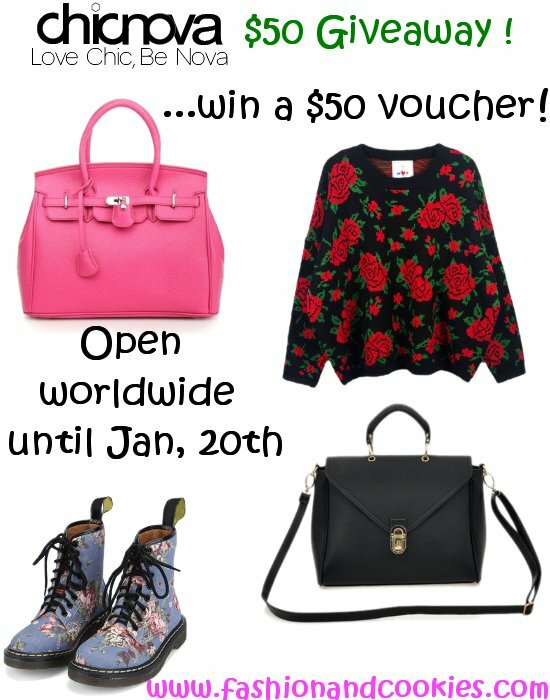 Blog Giveaways: January 14th- 2nd batch of giveaways! January 14th- 2nd batch of giveaways! Thank you so much for mentioning our giveaway - we really appreciate it!